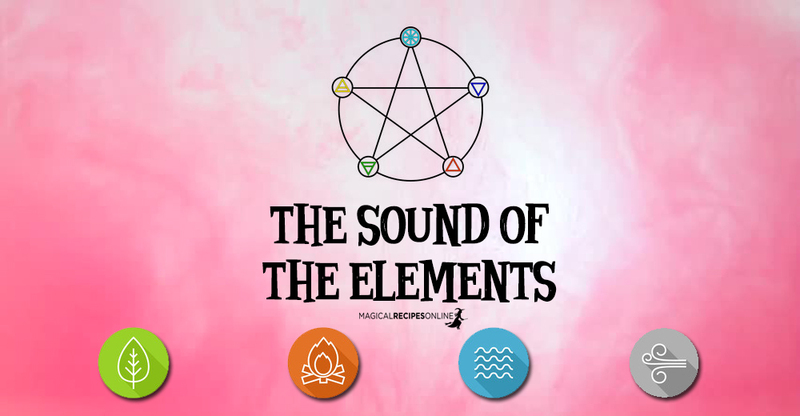 You have read our article on Elemental Magic and you feel that you are drawn to this path. You have examined your relationship with the Elements, you feel the bond and you definitely want to explore more. Well you are on the right track and on the right page. 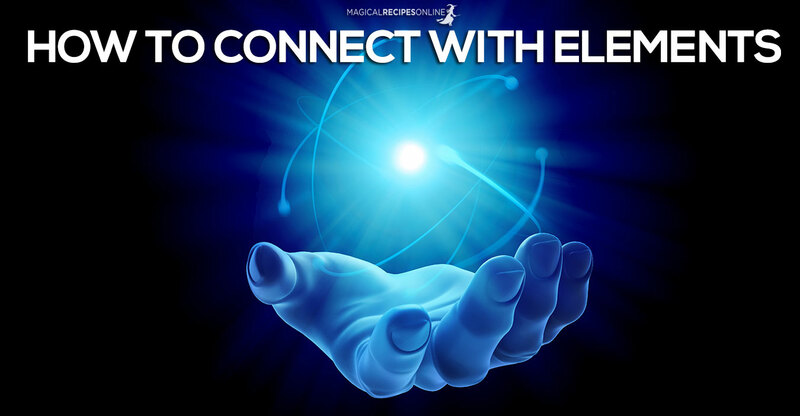 In this article we are going to discuss easy ways you can reconnect with each Element and the benefits this will bring in your life. You can always start with the Element you feel closer to. What is this Element? See here! 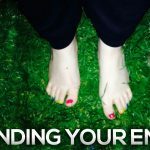 You can use this ways to connect with the Elements of your choice, either because you want to explore this relationship, you want to bring balance in your life potentially recognise qualities that you have been lacking lately or really for the pure joy of it. Open up the windows of your house and create a Wind current. Let Wind fill the place and stand on the current. Ask for all negativity to be removed from you and your place. Simply close your eyes, lay down and relax. With every breath you take feel the wind filling your lungs with life and love, with every exhale distribute this energy in your body. Any meditation technique that focuses on breath can be extended to connect with the element of Air. Send a message to a loved one using the wind. Simply tell them how you feel and ask the Wind to transfer the message. Light an Incense to honour the Element. Talk to the Wind and tell them how they would like to help you. Imagine that you are connected to Everything in the same manner that Air and Wind connects us all. Your breath is shared by zillions of other organisms, humans, plants, animals. Feel the connection. 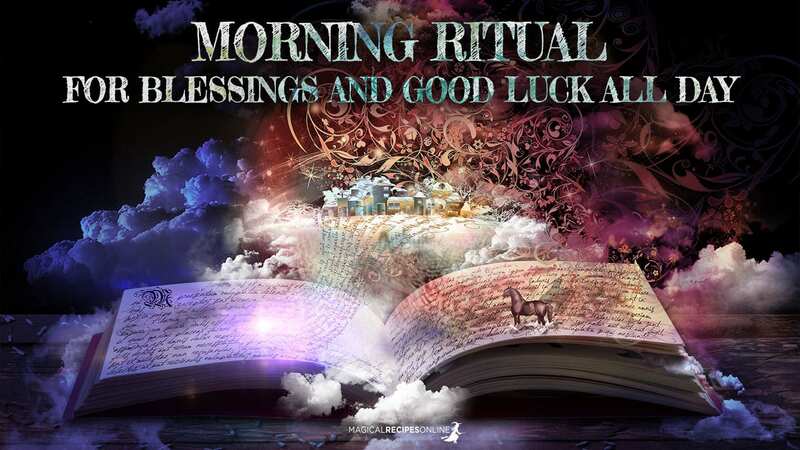 Create an altar and highlight your intention to communicate with the Element of Air and its spirits. Light a candle and meditate on the Flame. 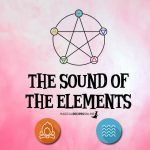 Feel your connection with the Element. Gaze at an open fire, either at a fireplace or an open place and feel your Fire running through you. Feel the Warmth, feel the Passion, feel the Happiness. Light herbs of your choice on fire and make an offering to the Element of Fire. A charcoal disc will help. Dance around a bonfire, sing and let everything that was bothering you go away. Feel the energy building and open your heart to the Warmth. Write down what bothers you in your life and surrender it to Fire. Let everything that keeps you down go. Connect with Fire through the Warmth of your body. Feel how your body radiates heat and how it makes you feel alive. Feel Fire in you pulsing through your every cell. Take a shower and ask Water to be present. Feel its presence and let it sweep away all negativity and tension, letting of your true colours shine underneath this debris. Go swimming, calm down and feel the Water in you connecting with the Water all around you. Relax and if possible keep your face outside of the surface, closing your eyes and just breathing. Feel yourself becoming the Water. Gather Water with your palms from a spring, river, the sea, rain or simply from a tap. Look into it and ask for the Water’s blessings and your intention to connect with it. Simply clean your face or even better pour it on the top of your head and let it go everywhere. Refreshing!!! Drink Water mindfully. Meditate on a glass of Water and feel how this Water is connected with the World. Feel the ocean, the lakes, the rain, the rivers, the clear springs all of them in a glass of Water. Once ready drink the Water. You take in you all this miracle every day. Make a cleansing spray with herbs or crystals and pour to your face whenever you need to feel reenergised. Honour Water by giving an offering next to the Sea, lake or River. Dance in the Rain. Feel the Water from the Clouds reaching Earth and become one with the Energy. Annoint your forehead with dirt and claim the connection between yourself and Earth. Learn more about crystals. Look at their qualities and find what is the one that speaks to you the most. Practice crystal gazing simply looking at a crystal and communicating with it. 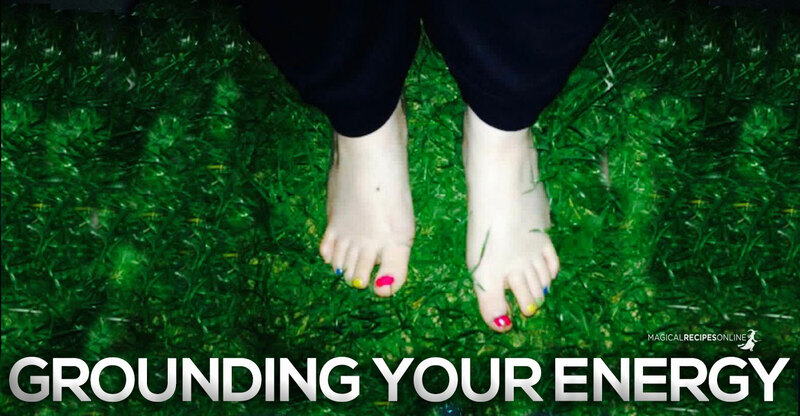 Remove your shoes and feel the ground under your feet. Lay down and place the palms of your hands on the Earth. Feel Earth absorbing anything unnecessary from your feet and your palms . Now visualise four energy centres like mouths absorbing the Earth energy in you. Feel the grounding and the power of Earth. Visualise Earth containing all the collective memories of everything. Our very cells along with everything else are decomposing after death becoming one big cauldron that let’s new life come forth. Everything is connected and we are part of everything. Send a message to the Element by simply talking to the roots of a tree. Tell the tree the message you want to bring to the core of the Earth. -Spend time gardening and see the glory that comes out from our dark Earth. All miracles are hidden in there. You can practice these techniques for now. 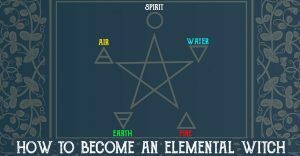 We will come back soon with more Elemental magic, spells and rituals to connect with the Elements. Sun 02° Taurus 39' 13"
Moon 18° Sagittarius 58' 16"
Mercury 07° Aries 42' 36"
Venus 02° Aries 55' 40"
Mars 15° Gemini 01' 28"